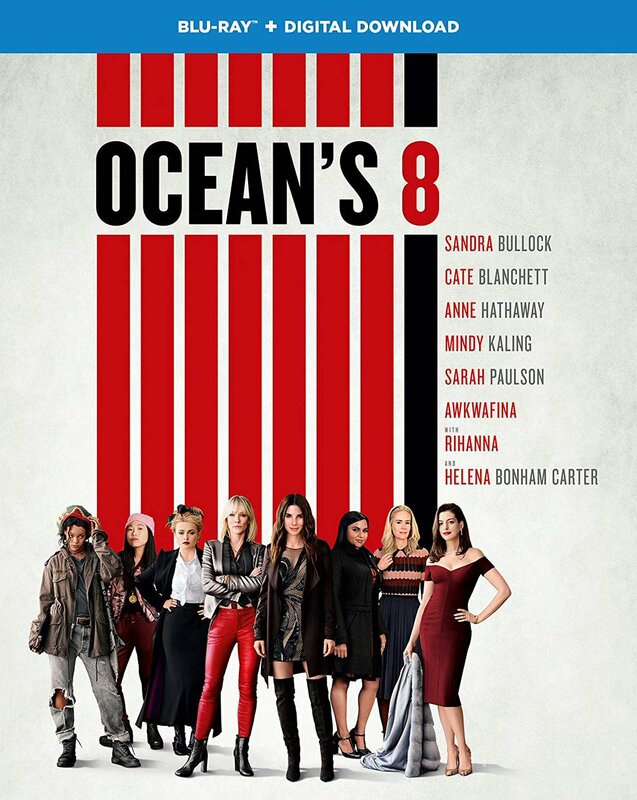 Debbie Ocean (Sandra Bullock), the estranged sister of infamous criminal mastermind Danny Ocean, seeks to carry on the family business by plotting an enormous heist on New York's annual Met Gala. After being released from prison, Debbie recruits her best friend Lou (Cate Blanchett) to set out and assemble a team of larcenists. This hodgepodge, seven-member team includes everyone from a street pick-pocket, a computer hacker, and a jewelry expert. The women band together to infiltrate the Met Gala and steal a $150 million necklace worn by celebrity Daphne Kluger (Anne Hathaway).